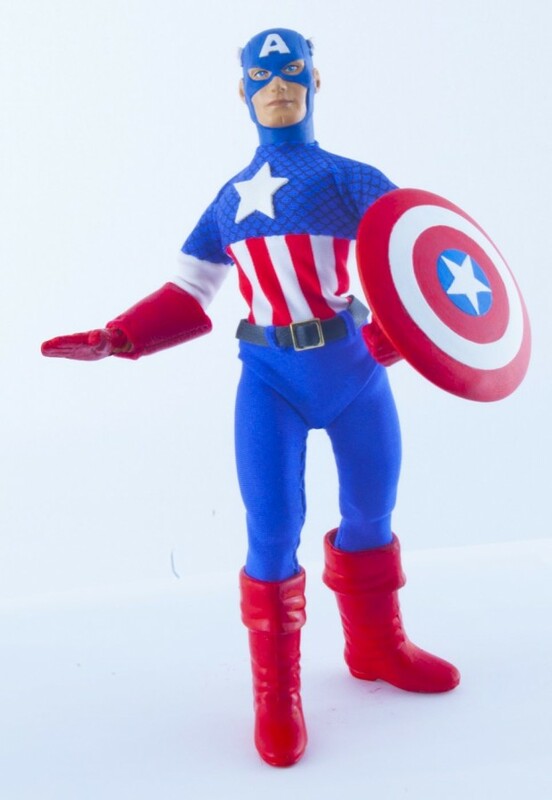 If you attended San Diego Comic-Con this year you may have seen the best Captain America figure around at the Diamond Select Toys booth. 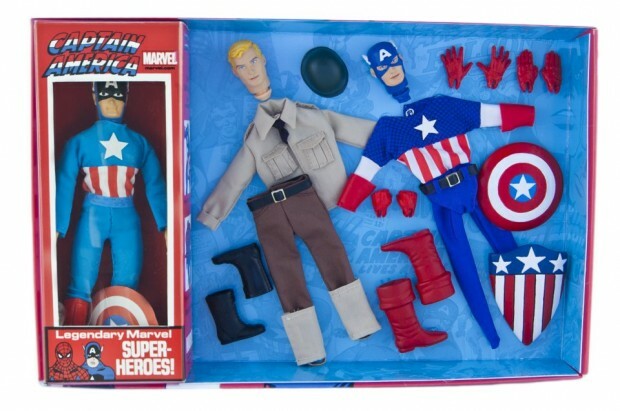 From EMCE Toys, this premium Captain America 8″ retro-style figure and customizing kit is a must have for fans of Mego style toys and fans of Captain America. This set contains a perfect replica of the original 8″ Mego Captain America in a replica box. 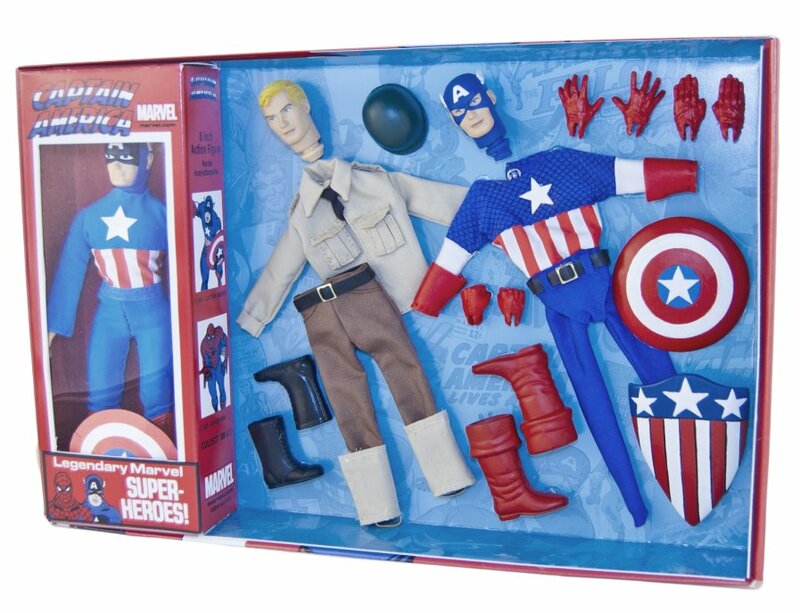 PLUS, you get the head, costume and accessories that allow you to create a WWII Steve Rogers and a comic-accurate Captain America. This set looks amazing. 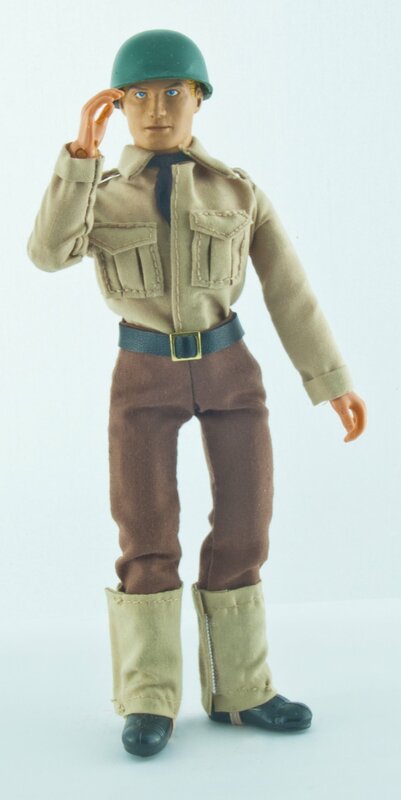 It’s the second figure in a series of four. The others include Spiderman, Wolverine and Thor. 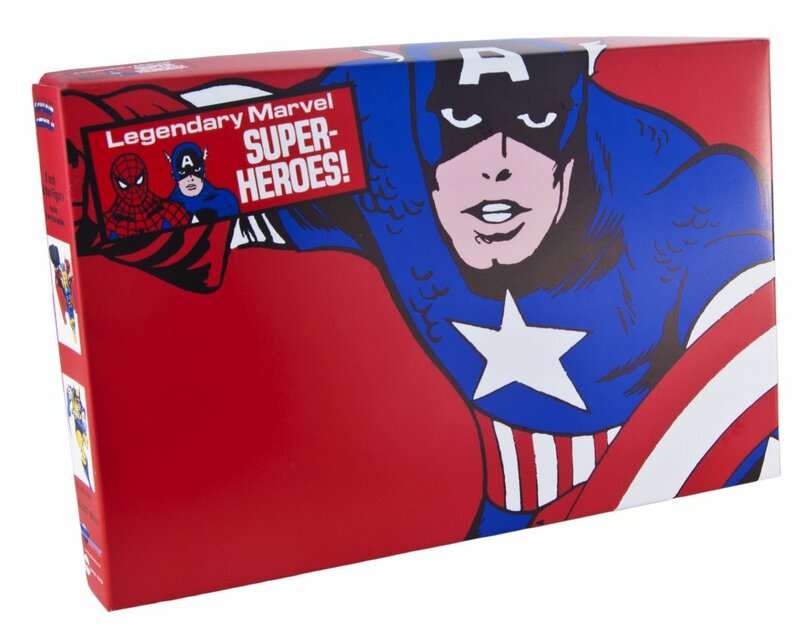 Each kit comes with a special mini-issue of Cinefantastique that details the history of the character in media and Mego form too. Nice. We don’t know when it will be arriving yet, but I definitely want one.